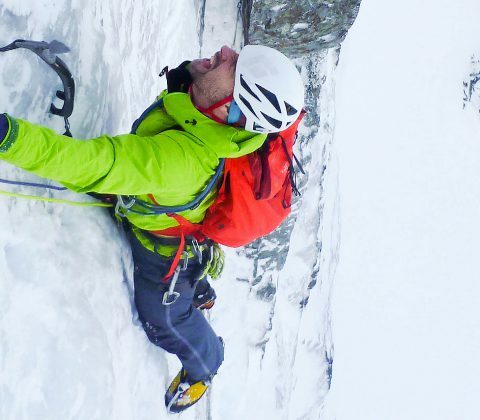 Scotland offers some of the best ice and mixed climbing in Europe, with an unmatched variety of climbing styles all within a few hours of its 2 main centres Fort William and Aviemore. 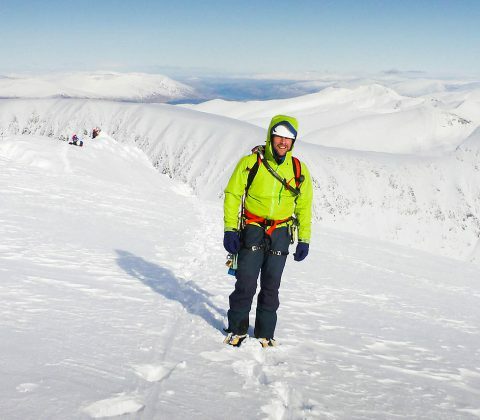 Hiring your own private guide is a flexible way to go – whether you’re an individual or a small group we can offer winter skills for general mountaineering, alpine training courses, coaching in ice and mixed climbing, or guiding on any of Scotlands great classics. 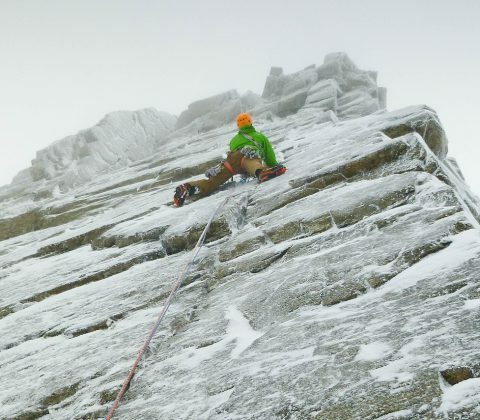 Our Scottish winter climbing coaching weekend is a specialist course for dedicated winter climbers looking to push their grade to the next level. The emphasis is on climbing high-quality ice and mixed routes for a fun weekend, with some coaching in steep ice and technical mixed climbing techniques..